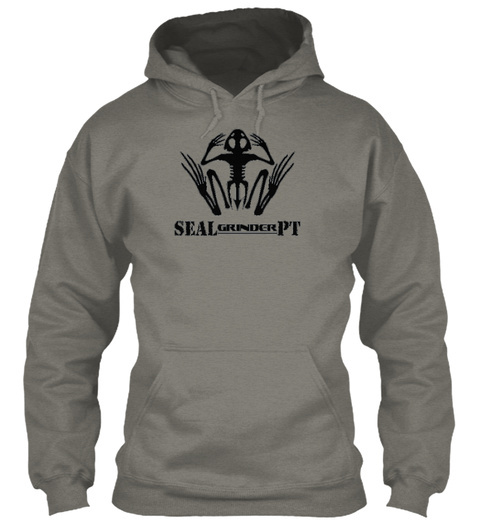 SEALgrinderPT t-shirts have been reported to increase pull ups by 10%. 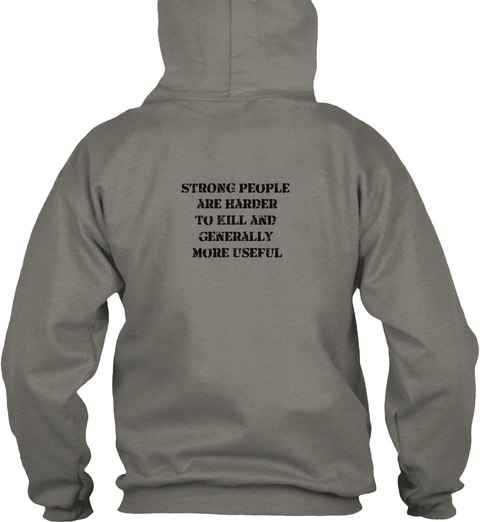 Get yourself one - NOW! *** Save on shipping by ordering 2 or more!